Bebe Couture has added new Hip & Trendy Baby Blankets to our Boutique! 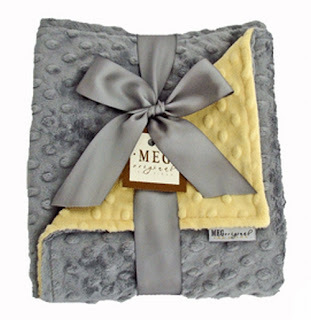 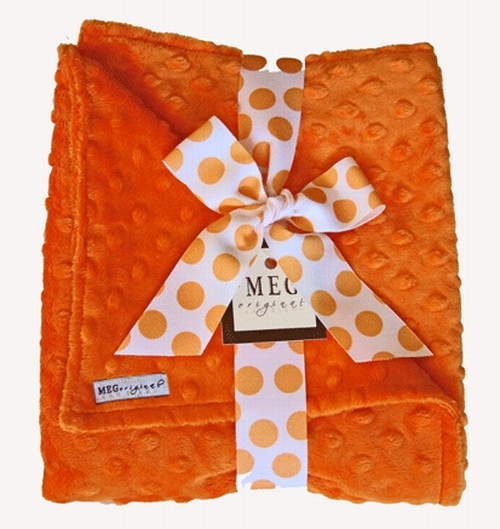 Meg Original's amazingly soft Minky Dot Blanket has two sides each with fun colors. These hip & stylish blankets make a Great Baby Shower Gift! 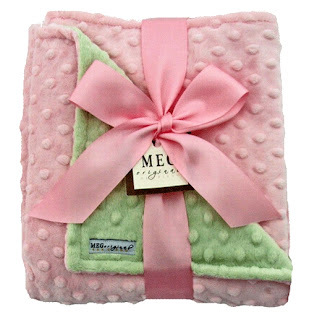 Comes packaged with a coordinating boutique bow. 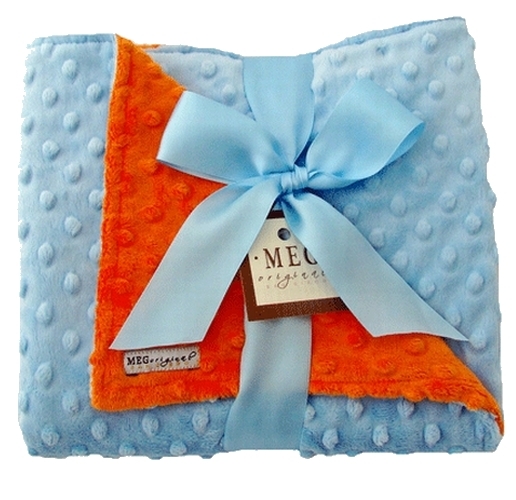 There is absolutely nothing more luxurious than Soft Minky for a baby!